Thank God I had a good night sleep. 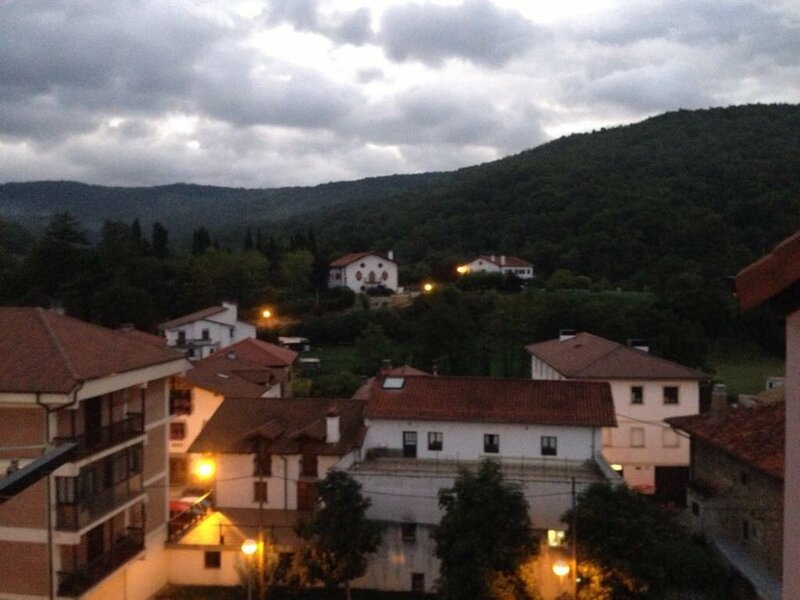 Now leaving Zubiri, and by God's grace and strength, all the way to Pamplona. On my way thinking of you and praying for you all in your different journeys.